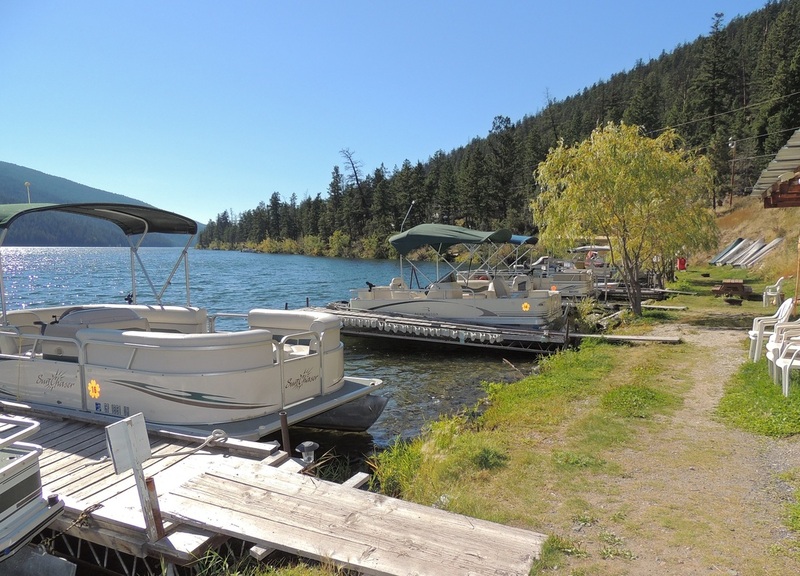 Pontoon & Fishing Boat Rentals - Marigold Fishing Resort. Pontoon / Deck Boats: Take the whole family and even your pets for a fun day on the water. 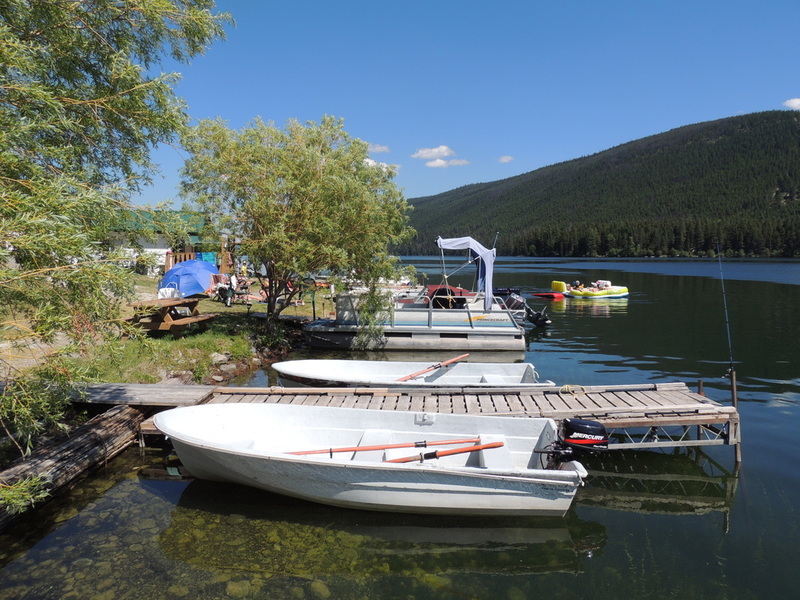 Our Pontoons are equipped with fish bucket, garbage can, long handled net, rod holders, troll plate, swim ladder, table, life jackets and safety equipment. Fishing Boats: 12 foot fiberglass boats are heavy, deep and wide for extra stability. 5hp 4 stroke motor for clean quiet reliable power. Rental includes fish bucket, net, rod holders, life jackets and safety equipment. Cancellation policy on boat reservations is the same as cabin and RV reservations, please see our Cabins & RV's page for details. consideration will be given for inclement weather where conditions could be a danger to boaters.